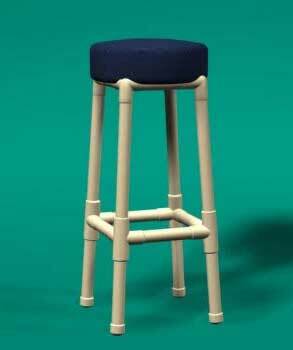 The Classic Style PVC furniture has a four leg base, much like a normal chair. 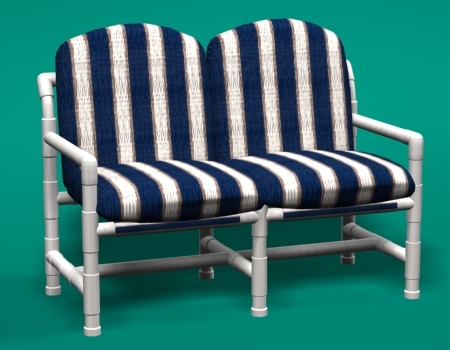 This design is ideal for patios and decks. 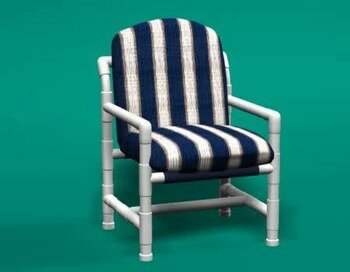 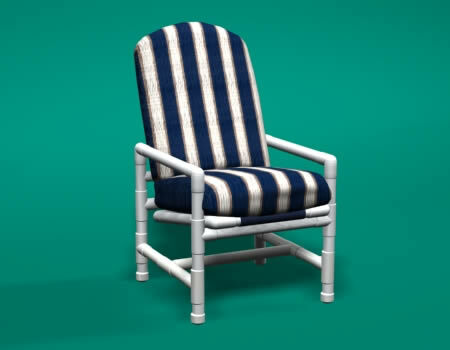 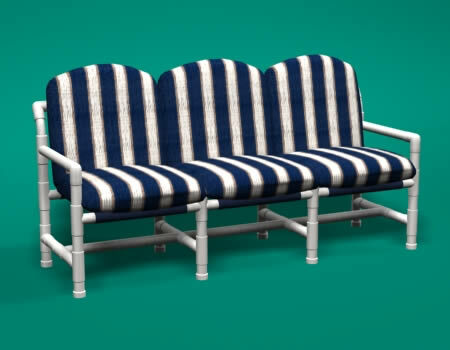 Each furniture item is constructed with sturdy "weather friendly" PVC pipe frames. 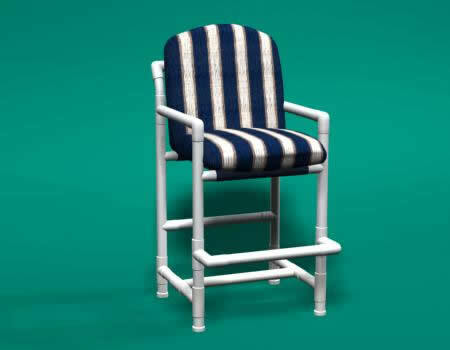 PVC frames are available in White or Putty (Beige color). 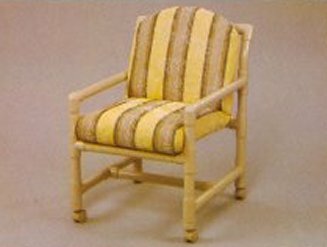 All cushion materials are constructed of outdoor-use fabrics. 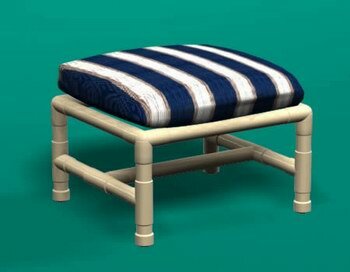 Choose from over 100 fabric colors. 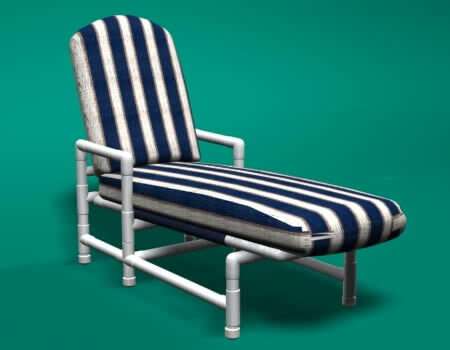 The outdoor cushion is also supported by a sling of open weave vinyl coated polyester.